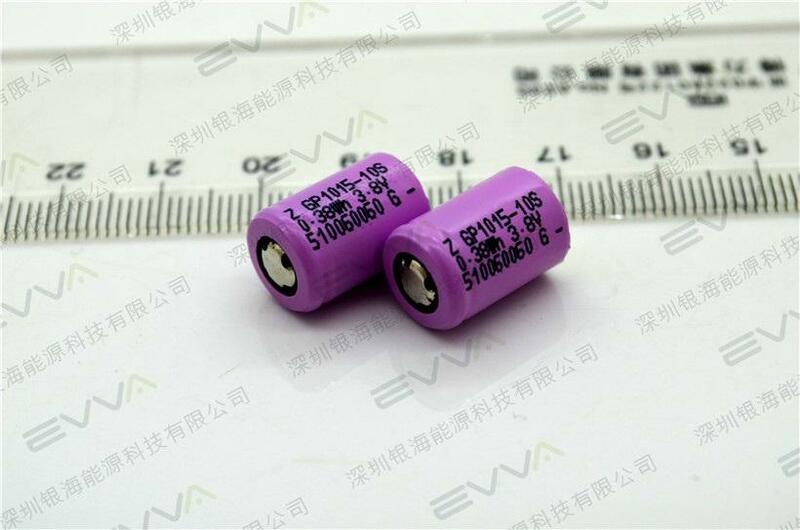 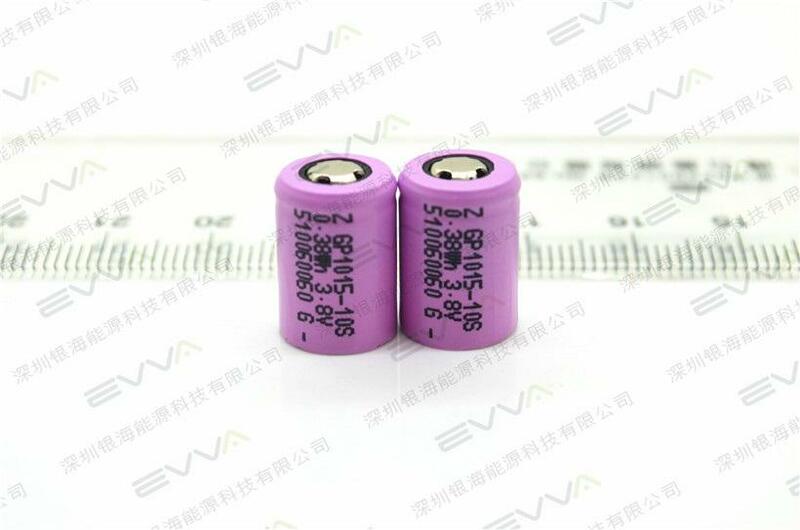 GP1015-10S 100mAh Jatteries for bluetooth headset . 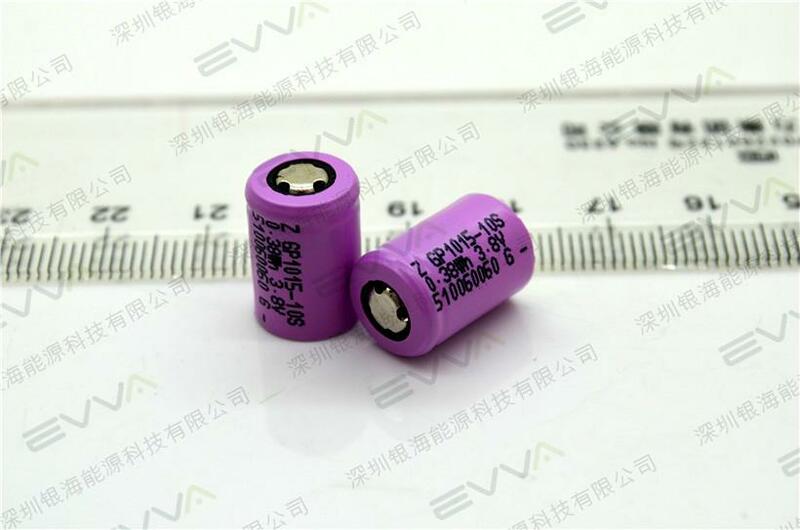 Gold Peak AKKU GP battery ICR18650-26F 2600mAh battery cell. 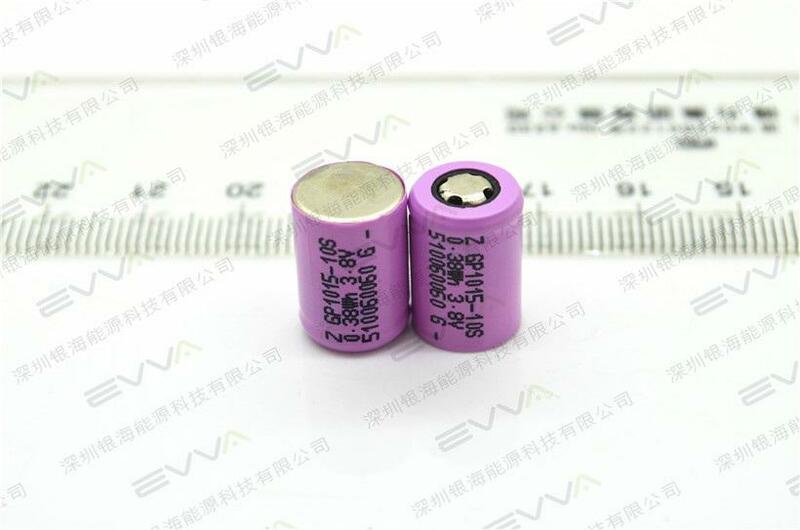 Gold Peak 18650 AKKU GP batteries ICR18650-26F 2600mAh cell.